Some things aren’t as easy as they look to be. Refereeing is one of those things. 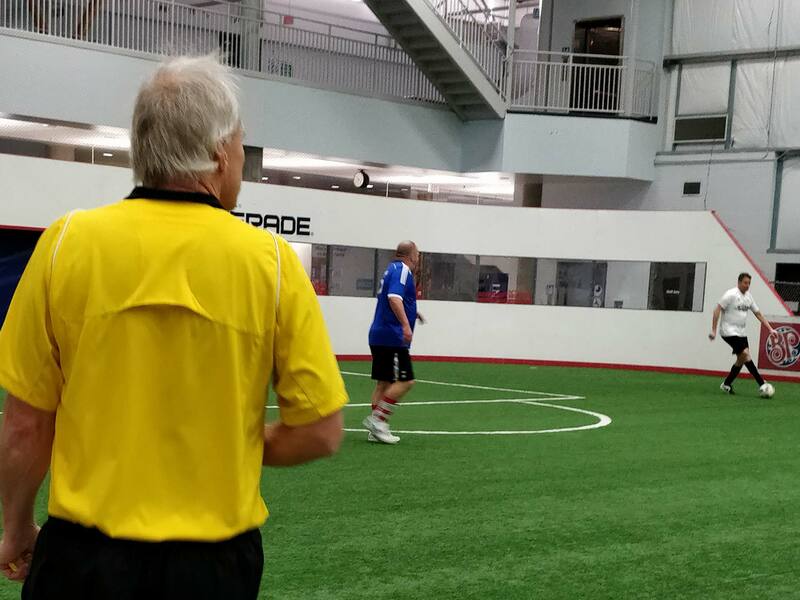 Many of our referees are young and gaining the experience that will benefit all members of the league. However, all are certified, having successfully completed the required course. All persons are expected to respect the referee’s authority and to demonstrate GOOD SPORTING BEHAVIOR. Participants or spectators not doing so may be asked to leave the playing area.